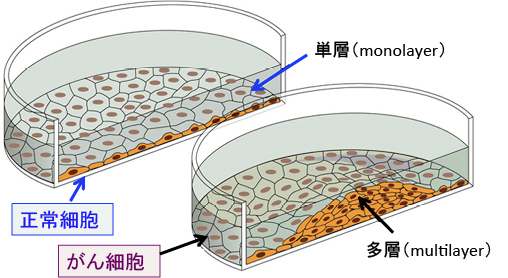 Statin attenuates cell proliferative ability via TAZ (WWTR1) in hepatocellular carcinoma.（スタチンは、肝細胞がんにおけるTAZ（WWTR1）を介した細胞増殖能を弱める）Med Oncol. 2016 Nov;33(11):123. 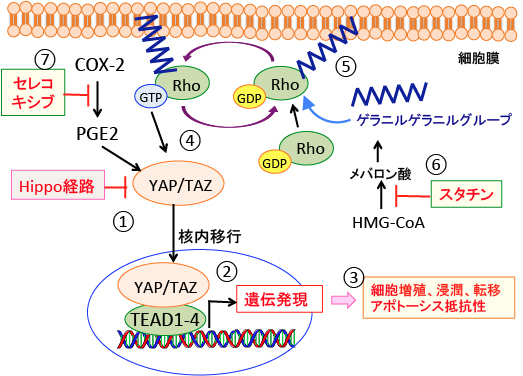 Metabolic control of YAP and TAZ by the mevalonate pathway.（メバロン酸経路によるYAPとTAZの代謝による制御）Nat Cell Biol. 2014 Apr;16(4):357-66. 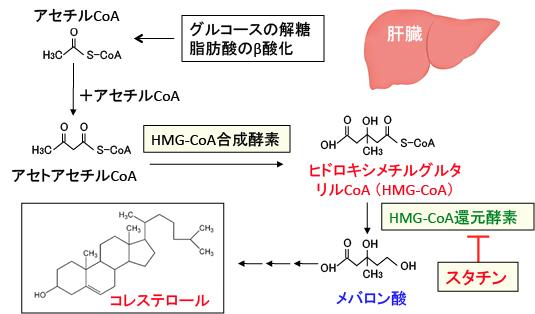 COX-2 Forms Regulatory Loop with YAP to Promote Proliferation and Tumorigenesis of Hepatocellular Carcinoma Cells.（シクロオキシゲナーゼ-２は肝細胞がん細胞の増殖および腫瘍形成を促進するためのYAPとの調節ループを形成する。）Neoplasia. 2018 Apr;20(4):324-334. 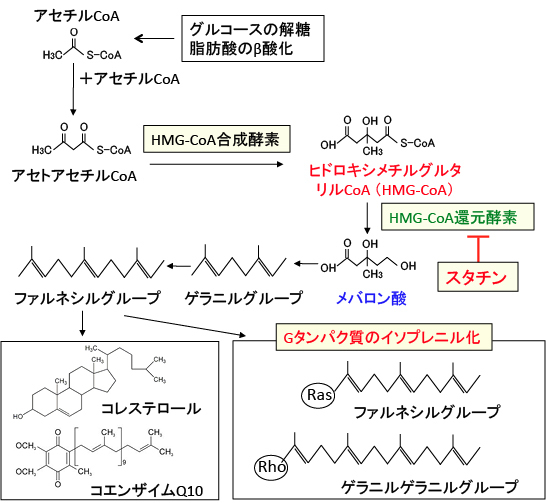 Regulation of YAP through an Akt-dependent process by 3, 3'-diindolylmethane in human colon cancer cells.（ヒト大腸がん細胞における3,3’ジインドリルメタンによるAkt依存性機序によるYAPの制御） Int J Oncol. 2013 Dec;43(6):1992-8. 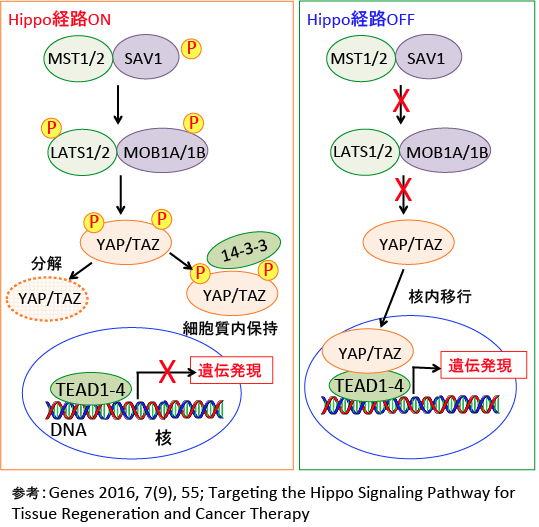 Melatonin Protects against Lung Fibrosis by Regulating the Hippo/YAP Pathway. 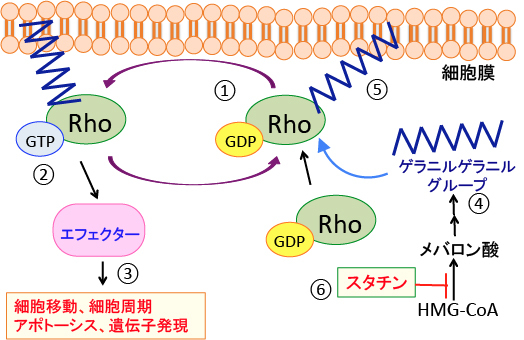 （メラトニンはHippo/YAP経路を制御することによって肺線維症を防ぐ）Int J Mol Sci. 2018 Apr 9;19(4).